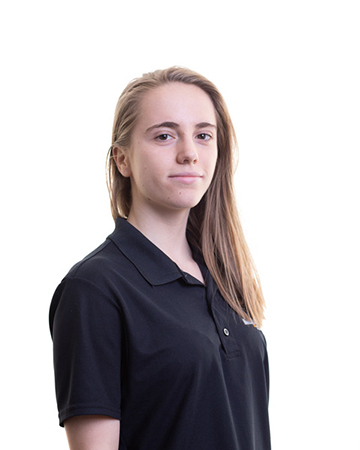 Lucy joined Mackenzie Construction in the summer of 2017, as a site engineer. After 6 months working on a Scottish Canals job in Inverness, she progressed to an Environmental Advisor position. Lucy graduated from Glasgow Caledonian University with a Degree in Environmental Civil Engineering and has recently become a graduate member of IEMA. In her current role, Lucy is responsible for ensuring early engagement occurs between shared services and SEPA on projects that could possibly cause an adverse effect on the environment. This, in turn, ensures all the correct documentation is in place before a project begins and that all parties involved are happy with the scope of works.